So uh, I just realized that I haven’t shared recent pics of my collection in this blog yet even if I’ve shared it practically everywhere else! Sorry ’bout that! To rectify that, I’ve created a brand new My Collection page where I’ll be sharing the most recent pictures of my collection. You can find the link to the page in the quickbar up top! 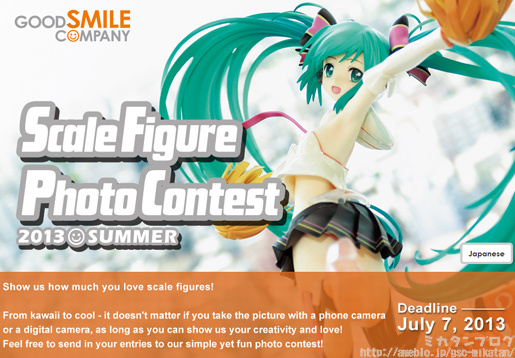 GoodSmile Company is having a Scale Figure Photo Contest right now! ● Anybody is welcome to enter! 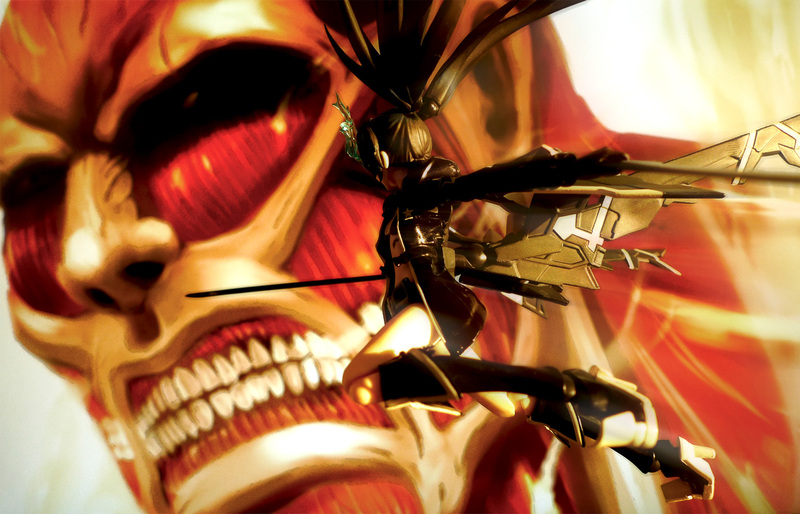 Both those who enter and those who vote for their favorite photo have a chance to win prizes! ● Here are the prizes! ・ Ten scale figures of your choice. 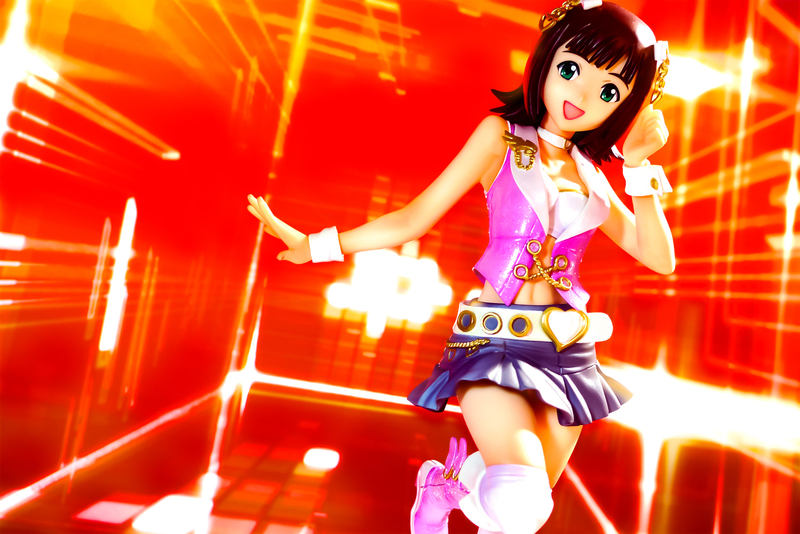 ・ Photo featured on the official GSC website for 24 hours. 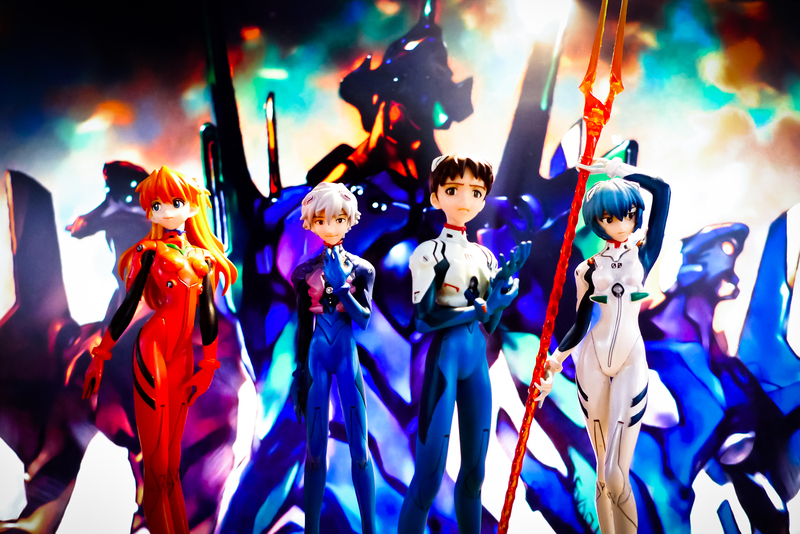 ・ Two scale figures of your choice. ・ Photos featured on the photo contest website. 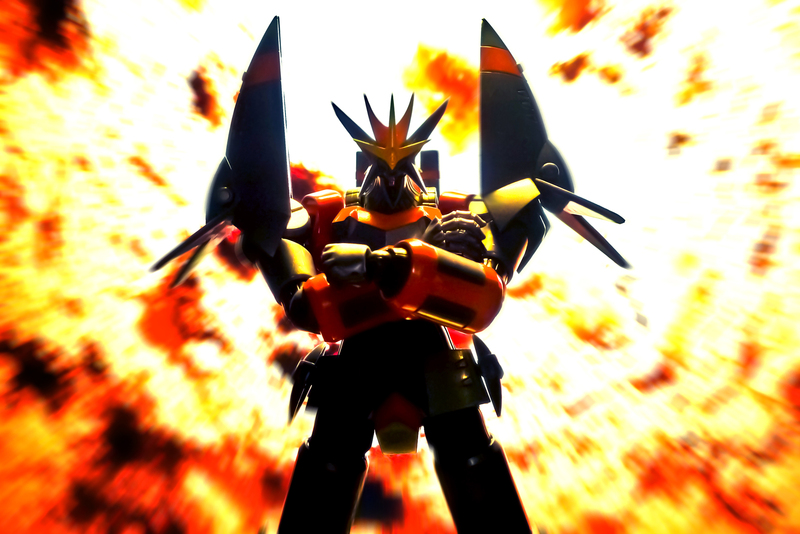 ・ One scale figure of your choice. ● The schedule is as follows! 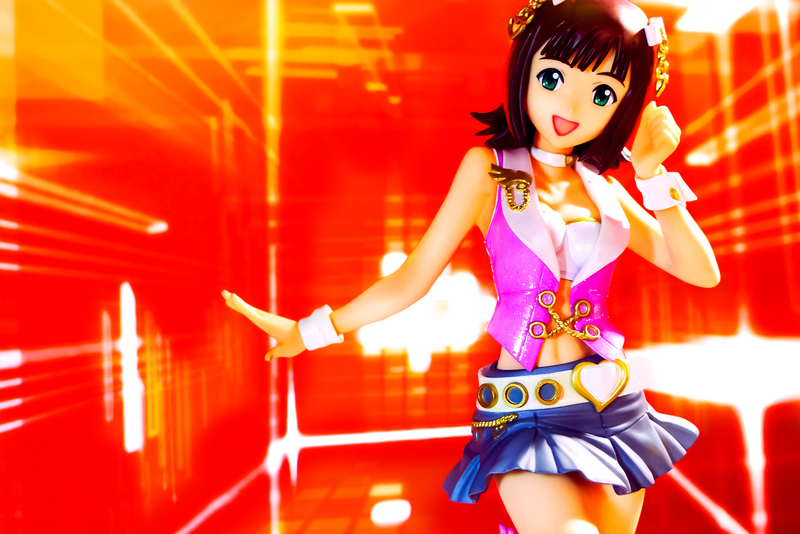 Grand Prize winner gets to take home 10 scale figures of their choice! How crazy is that? Check out the event page for more info on the rules and regulations and on how to enter the contest! To be honest, I’m having a hard time coming up with an idea for my entry, haha! 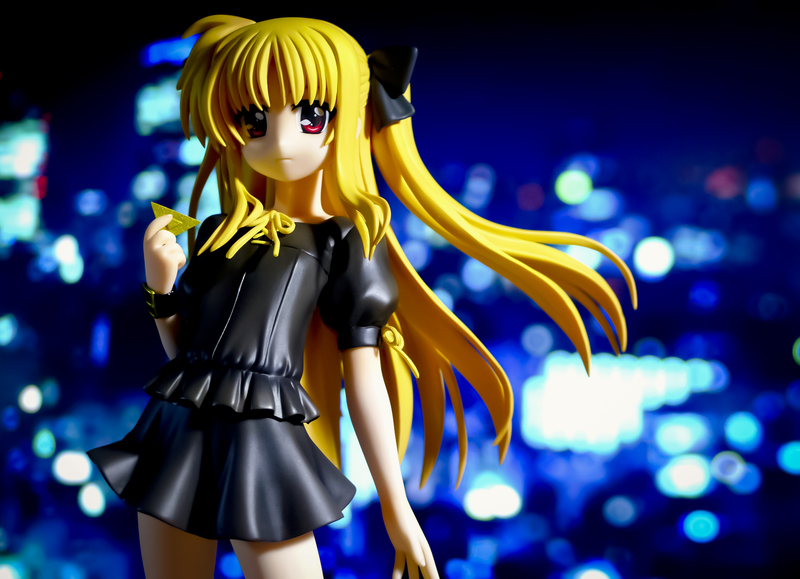 If worse comes to worst, I’ll just have to go with one of the figure photos I’ve already uploaded here. Good luck to everyone participating in the contest! 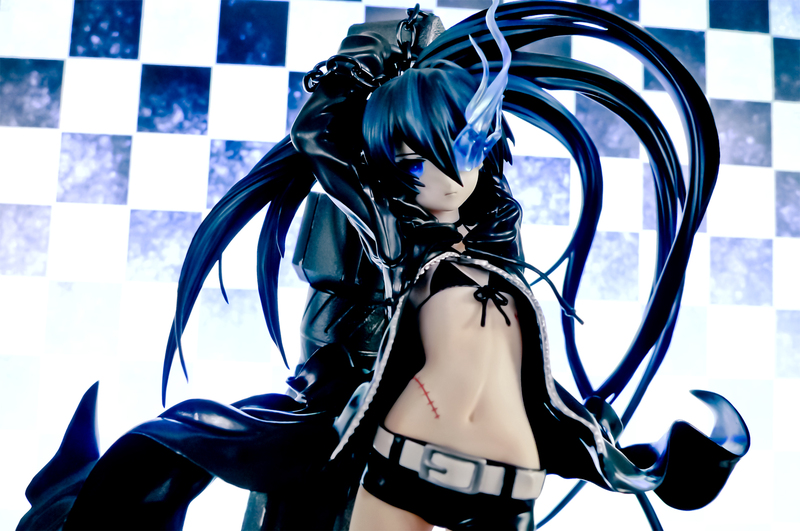 Figure: Good Smile Company – Black ★ Rock Shooter – 1/8 – Original Ver.